ASRock is a public company that was founded in 2002 and is based in Taipei in Taiwan. It is mainly into manufacturing motherboards, home theater PCs and industrial PCs. The company is headed by Ted Hsu, who is also the chairman of the company. Presently, the firm is owned by Pegatron. Initially, the IT hardware field was highly monopolized by well known Chinese companies like Foxconn etc. 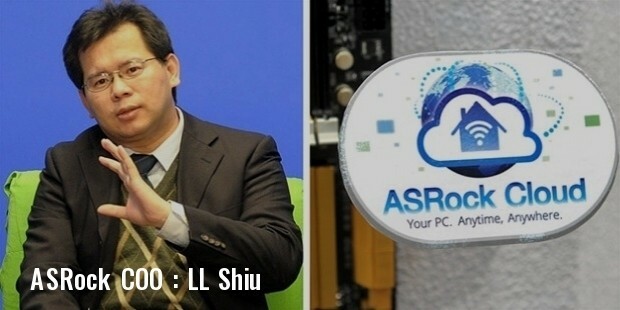 It is then that the Taiwanese government thought of launching their own company that would manufacture essential hardware for the IT industry like motherboard and PCs. They came up with a plan of spinning off an organization from their renowned hardware manufactures ASUS. So, in 2002, they launched AS Rock as competition to other well known Original Equipment Manufacturers in the world. Ever since its launch, the company has become quite popular which encouraged it to make its venture into the DIY market as well. In 2010, ASRock moved on to become a part of Pegatron Corporation with deals in all things related to computer and the IT sector. ASRock manufactures different types of motherboards like consumer motherboards, HTPC motherboards, workstation motherboards and server motherboards. With its branches in China, USA and Europe and distributors in more than 90 countries around the world, the company has spread out its wings and is successfully exploring new horizons. In the year 2013, the company got an affiliation for server motherboard when it formed partnership with a number of system integrator and got orders for motherboards for servers and industrial PCs from close to ten clients. ASRock associated with gaming expert and enthusiast, Jonathan Wendell in creating game oriented motherboards. In 2011, ASRock went on to be the third largest company in the world to manufacture motherboards. Though ASRock’s main emphasis is on developing motherboards, they are also involved in the manufacture of other hardware components. This included minicomputers for the desktop. During the 2012 Taiwan Brand Awards, three of the company’s products were shortlisted. These products went on to be a few of the endorsed products that were the part of the list of External Trade Development Council. It was in the year 2012 that the company diversified into manufacturing and marketing industrial PCs and server motherboards. ASRock is the world’s third largest manufacturer of motherboards and happens to be one of the top 3 brands as well. Some of the major markets of the company in 2011 were Europe with a market share of 37.68%, Asia Pacific with a share of 40.95% and Central and South America with a share of 21.13%. Over the years, the sales figures of the company have shown a steady rise in the Asian and European markets. 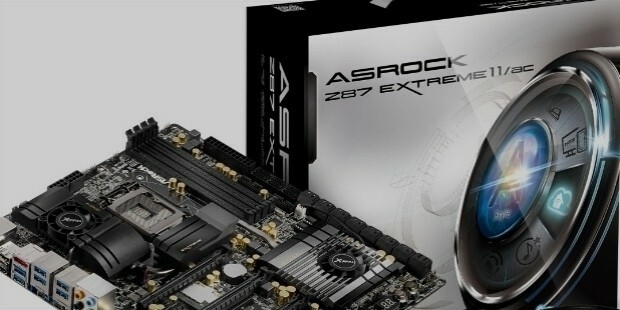 The motherboard manufactured by ASRock happens to be the Top motherboard brand in Korea. The motherboard brand is also the second best motherboard brand in the Japanese market as well.